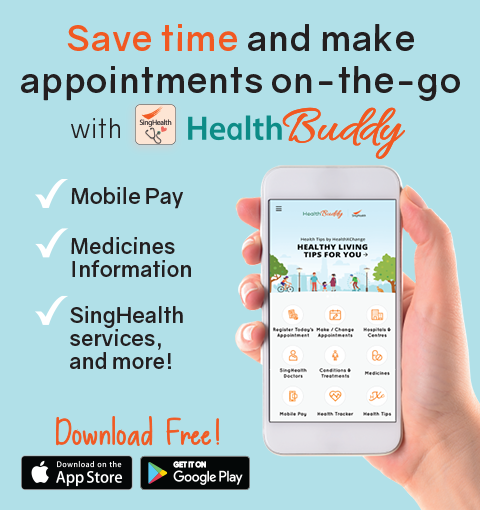 Building on the collective strengths of its Colleges and Institutes, SingHealth Academy, the education arm of SingHealth, offers a wide range of coordinated education pathways for various healthcare professionals. The pathways span the continuum — from undergraduate, graduate and postgraduate, to continuing education and faculty development. Click on the respective links for more information.